Whenever you hear that Yoga is just this or just that, your nonsense alert should kick into action. Yoga is too comprehensive to reduce to any one thing — it’s like a skyscraper with many floors and numerous rooms at each level. Yoga isn’t just gymnastics, fitness training, huffing and puffing, or a way to control your weight. It’s not just stress reduction, meditation, or some spiritual tradition from India. Yoga is all these things and a great deal more. (You’d expect as much from a tradition that’s been around for 5,000 years.) Yoga includes physical exercises that look like gymnastics and have even been incorporated into Western gymnastics. These postural exercises help you become or stay fit and trim, control your weight, and reduce your stress level. 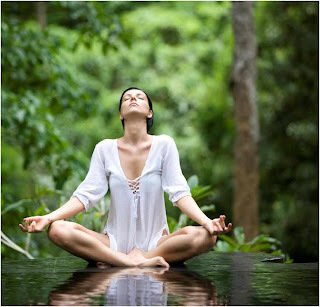 Yoga also offers a whole range of meditation practices, including breathing techniques that exercise your lungs and calm your nervous system or charge your brain and the rest of your body with delicious energy. You can also use Yoga as an efficient system of health care that has proven its usefulness in both restoring and maintaining health. Yoga continues to gain acceptance within the medical establishment; more and more physicians are recommending Yoga to their patients not only for stress reduction but also as a safe and sane method of exercise and physical therapy (notably, for the back and knees). 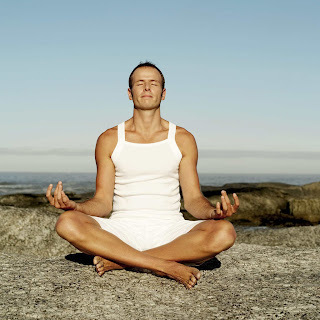 But Yoga is more than even a system of preventative or restorative health care. Yoga looks at health from a broad, holistic perspective that’s only now being rediscovered by avant-garde medicine. This perspective appreciates the enormous influence of the mind — your psychological attitudes — on physical health.